A painting and four lovable nitwits… an alluring art dealer… silly plans for instant money… a city and its food… on goes ‘Goodalochana’s filmscape. It sets out to entertain and by the middle of the first half, the movie did look promising but fizzles out as the story progresses. 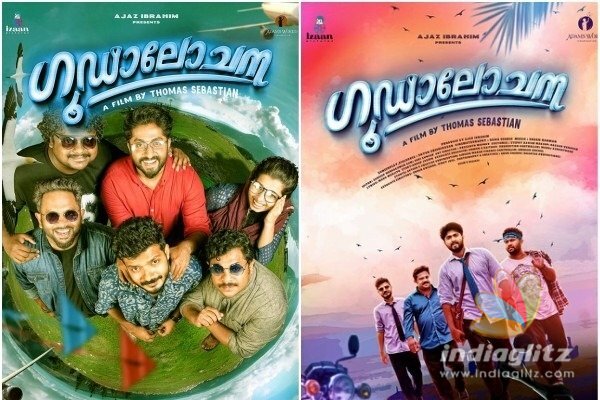 ‘Goodalochana’ pays a subtle tribute to the all boys brigade theme popularized by ‘Malarvadi Arts Club’ by naming the gang’s name as Malarvadi. Though Hareesh Perumana brings in some genuine laughs, the laugh riot expected doesn’t materialize. There are slapsticks galore and those who enjoy laughter at the expense of others can be expected to be entertained. 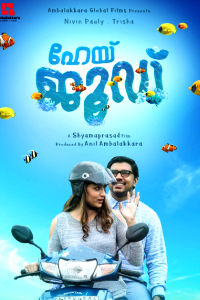 The movie is Dhyan Sreenivasan’s scripting debut and is passable. 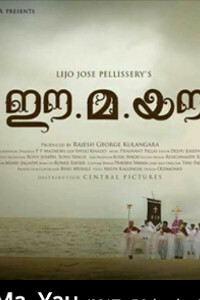 Varun (Dhyan) , Prakashan (Aju Varghese), Ajaz (Sreenath Bhasi) and Jamsheer (Hareesh Perumana) are four jobless friends from Kozhikode who is in dire need of money (but for what, is vague). They hatch silly plans after plans as part of their get-rich-quick scheme, all of which falls flat. They pull each other’s legs and deride each other which form the ‘comic’ part. Maybe because of this, none of the characters evoke our complete empathy. But characterization is strong enough and the idiosyncrasies of each of them are brought out well. A valuable painting in the possession of Varun’s father catches their attention. Their escapades with it is what ‘Goodalochana’ chronicles. The city of Kozhikode looks romantic and its food more so. There is an attempt to romanticize the four friends too but somehow that doesn’t quite work out too well, maybe because of the recurring slapstick. 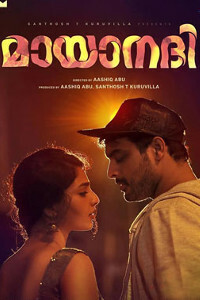 Some of the minor characters are loosely drawn as with Varun’s well meaning counseling girlfriend played by Niranjana or the character played by the ‘Oru Mexican Aparatha’ fame Vishu. Mamta’s cameo was a nice one. Hareesh’s Kozhikode slang “feels” right. The idea of bringing in the painting was a good one and the movie would have risen to a new level had that theme been developed more. The climax looks too stretched out and some of the movie could have done without some of the scenes. Dhyan plays the lead actor and he has done well. The other trio Aju, Hareesh and Sreenath makes an impact. Hareesh’s comedy is a high point. Mamta as Padma was impactful. She looked exquisite on screen. Niranjana and Vishnu did what was expected of them. So did Alancier. He does well as he always does in any given movie. Everybody are in the expected zones and thus there is nothing out of the ordinary performance wise to talk home about. 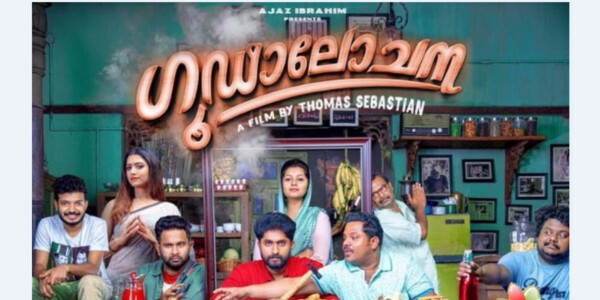 ‘Goodalochana’ has been directed by Thomas Sebastian and this is his third movie. There are glitches in the way the sequences have been narrated here and there. That flawless rendition is absent. Maybe a part of it has to do with the script. Dhyan has taken an effort in setting the milieu and the characters. The centrality point of the plot is missing and we feel the meandering pace at some point. The absence of compactness makes his debut scripting a passable affair. 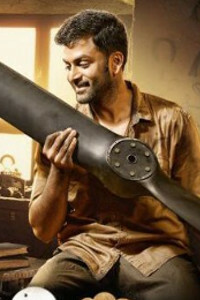 Shaan Rahman and Gopi Sunder has done the music and they pack a punch in the movie. Cinematography and editing too are passable and to an extend the romanticizing of some of the elements stems from good handling of the camera and edits. 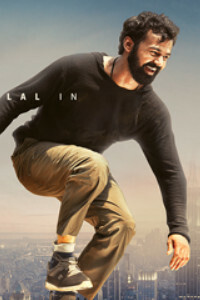 All said, ‘Ghoodalochana’ in spite of a usual terrain manages to entertain with its occasional laughs and good spirits.